G. M. Bongard-Levin and M. I., Vorobyeva-Desyatovskaya, Indian Texts from Central Asia (Central Asian Collection of the manuscript fund of the Institute of Oriental Studies, Academy of Sciences, USSR).Orientalia Iosephi Tucci Memoriae Dedicata Vol.1 (＝Serie Orientalia Roma LVI, I), ed. by G.Gnoli and L.Lanciotti, Roma, 1985, pp.168∼169. H. Kern and Bunyu Nanjio (ed. 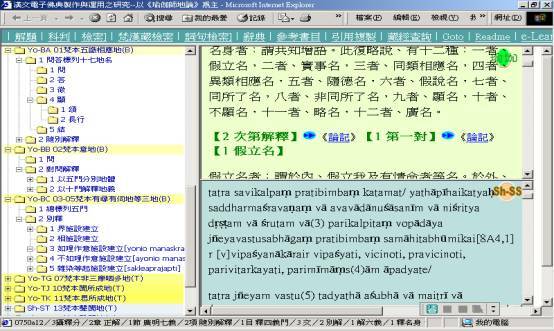 ), Saddharmapundarka (＝Bibliotheca Buddhica X).st. Petersburg, 1908∼1912. Philology. In: V.Raghavan (ed. ) Proceedings of the first international Sanskrit Conference Papers of Section two, part 1, New Delhi, 1975, p.319. 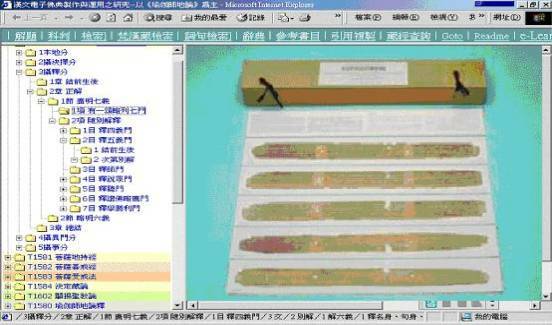 Asian MSs. (＝Bibliotheca Indica, CCLXXXVI). Calcutta,1953. P. L.Vaidya (ed. 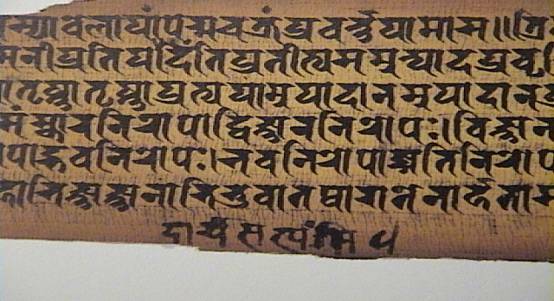 ), Saddharmapundarkasutra (＝Buddhist Sanskrit Texts, No.6) Darbhanga, 1960. Asia. (Paper persented to the XXVIIIth International Congress of Orientalists), Moscow, 1967, p.3. G. M.Bongard-Levin and E. N. Tyomkin, Fragment of Unknown Manuscripts of Saddharmapundarika from N.F.Petrovsky Collection.Indo-Iranian Journal Vol. Ⅷ, no.4, 1965, pp.268 ∼ 274. Akira Yuyama, Supplementary Remarks on "Fragment of an Unknown manuscripts of the Saddha rmapundarka from the N.F. Peterovsky collection" by G.M. Bongard-Levin and E.N.Tyomkin.Indo-Iranian Journal Vol. Ⅸ, no.2, 1966, pp.85 ∼ 112. 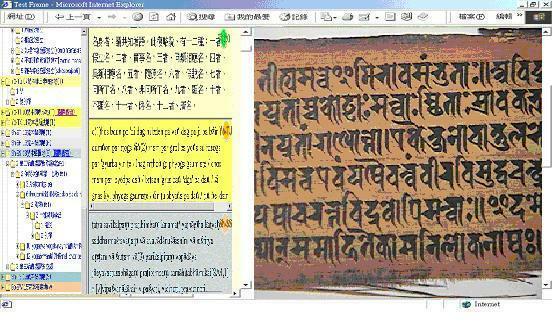 Two New Fragments of the "Saddharmapundanka (Preliminary communication). Malalasekara Commemoration Volume (ed.) by O.H.de A.Wijesekera, Colombo, 1976, pp.36 ∼ 37. N.D.Mironov, A List of fragments of Brahmi MSs. belonging to Count Ohtani. Shanghai, 1923. N.D.Mironov, Buddhist Miscellanea.Journal of the Royal Asiatic Society April 1927, pp.252 ∼ 279. A.F.Rudolf Hoernle, Manuscript remains of Buddhistliterature found in Eastern Turkestan, Oxford, 1916 (Repr. Amsterdam, 1970), p.139. Oskar von Hinuber, A New Fragmentary GilgitManuscript of the Saddharmapundarkasutra, Tokyo, 1982. M.Winternitz, A History of Indian Literature trans.by V. Srinivasa Sarma, Vol.Ⅱ, Delhi: Motilal Banarsidass, 1988, p.291∼292.